Tamanu Oil 100% Pure Unrefined Pharmaceutical Grade A product is Unrefined, which means it is in the purest form that it can possibly be in. 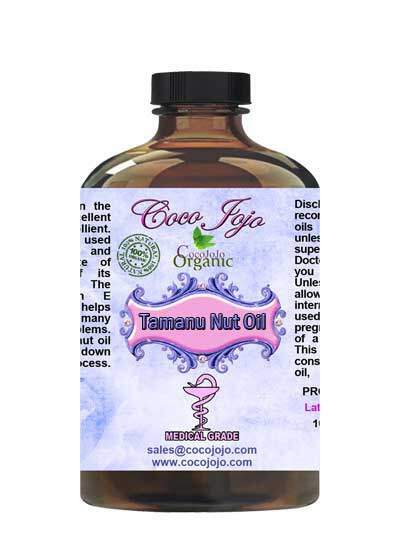 Tamanu oil is an ancient remedy that comes from the Tamanu tree, which grows in tropical Southeast Asia. The oil itself comes from the kernels found inside the nut that’s inside the fruit. The kernels are dried for two months until they become sticky with a dark, thick, rich oil. This precious oil has a long and impressive history as a miracle product for the skin. 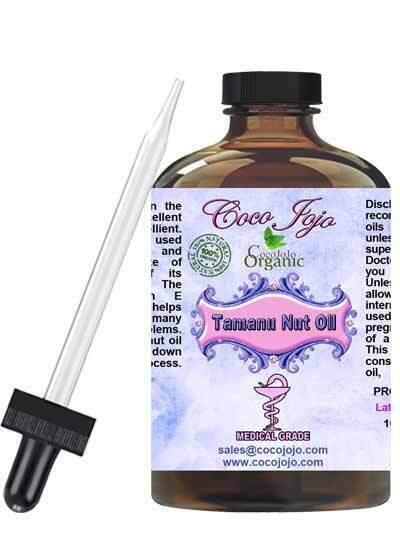 Tamanu is great for skin, but it also makes it a great addition to hair products.